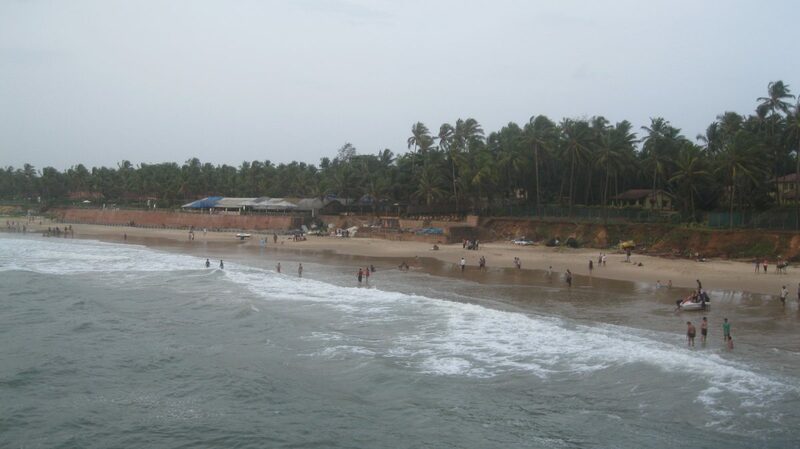 Goa is a coastal state strewn with beaches and beaches. 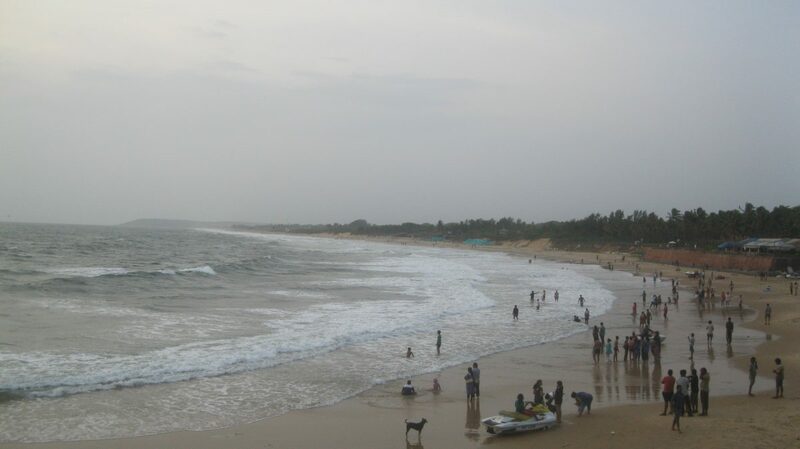 It is one of favourite tourist destinations in India. It was a portugese colony and therefore there is a rich heritage with churches of portugese architecture. The nightlife, seafood, beaches, watersports and churches are things that attract both domestic and international visitors. 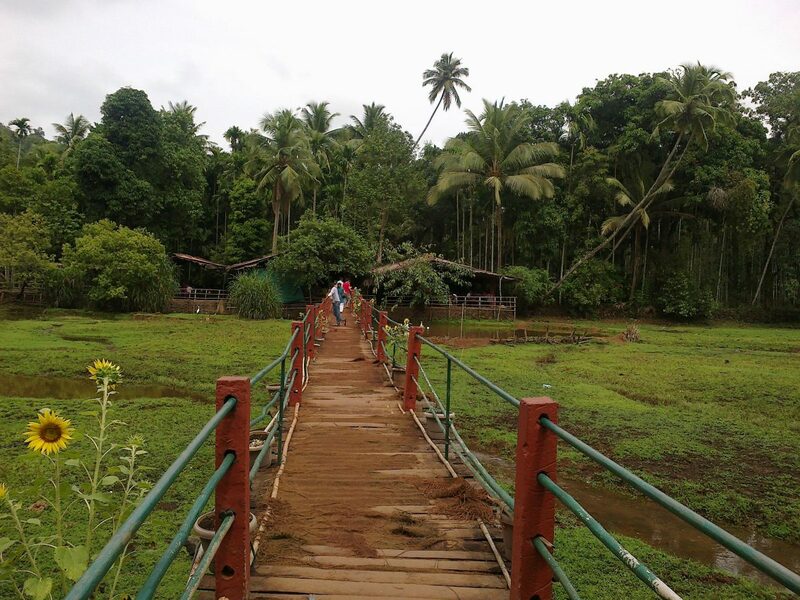 Goa has two World Heritage Sites: the Bom Jesus Basilica and churches and convents of Old Goa. The basilica holds the mortal remains of St. Francis Xavier, regarded by many Catholics as the patron saint of Goa (the patron of the Archdiocese of Goa is actually Saint Joseph Vaz). These are both Portuguese-era monuments and reflect a strong European character. Sanctuary of Saint Joseph Vaz in Sancoale, Pilar monastery which holds novenas of Venerable Padre Agnelo Gustavo de Souza from 10 November to 20 November yearly, Marian Apparition at the Church of Saints Simon and Jude at Batim, Ganxim, near Pilar, statue of the bleeding Jesus on the Crucifix at the Santa Monica Convent in Velha Goa. Other churches include (Igorzo), like the Baroque styled Nixkollounk Gorb-Sombhov Saibinnich Igorz (Church of the Our Lady of Immaculate Conception) in Panaji, the Gothic styled Mater Dei (Dêv Matechi Igorz/ Mother of God) church in Saligao and each church having its own style and heritage, besides Kopelam/ Irmidi (chapels). 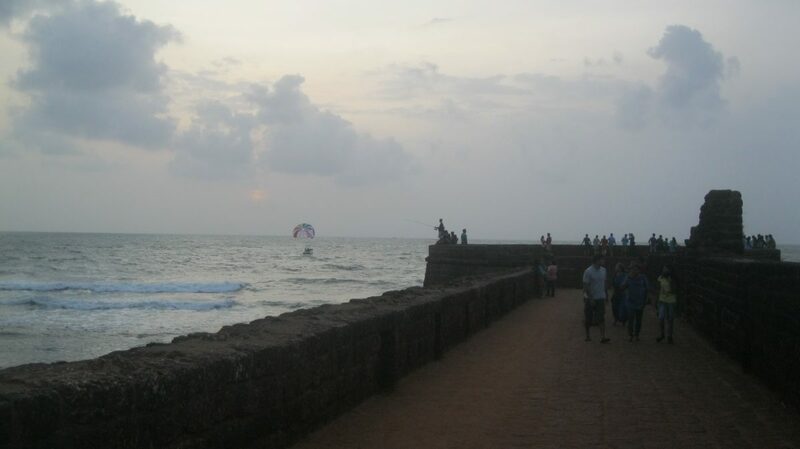 Forts in Goa - Tiracol, Chapora, Corjuem, Aguada, Reis Magos, Nanus, Mormugao, Fort Gaspar Dias and Cabo de Rama.